Slash will join Jimmy Vivino once again to play some blues! Interesting shirt meeghan is wearing. thanks, i guess this mean an documentary gig. This is awesome.. One of my favorite bootlegs is the Perkins Palace show when Fred was filling in for Steven. I also love Steven's shirt here.. RIP WBCN.. Old school.. I'm surprised Brett hasn't yet posted a "Guns N' Roses Confirmed for Atlantic City Show" article. Funny! But I actually heard this may be going down. 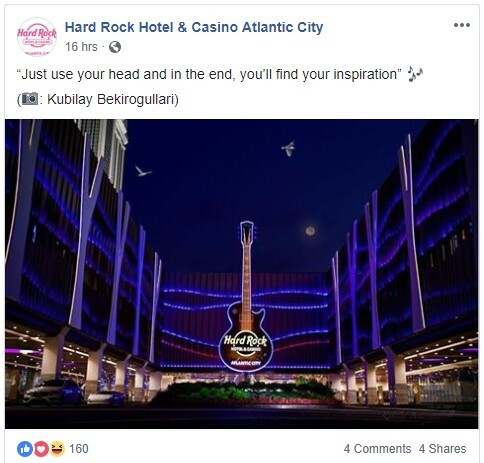 They are trying to boost AC tourism in a big way lately. Wow, what a random and cool use of the Better lyrics.